Writing her debut album as part of a university project, Maysa Daw released her album, Between City Walls, in June 2017. 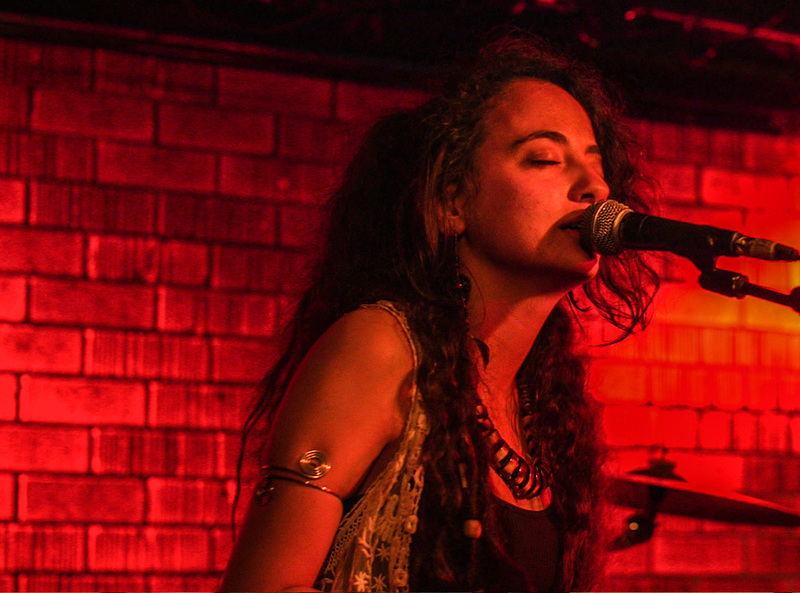 Daw’s musical style is very much driven by her signature guitar driven, indie style and touches on issues that are close to her heart, including, equality, politics, a want for freedom and love under occupation. 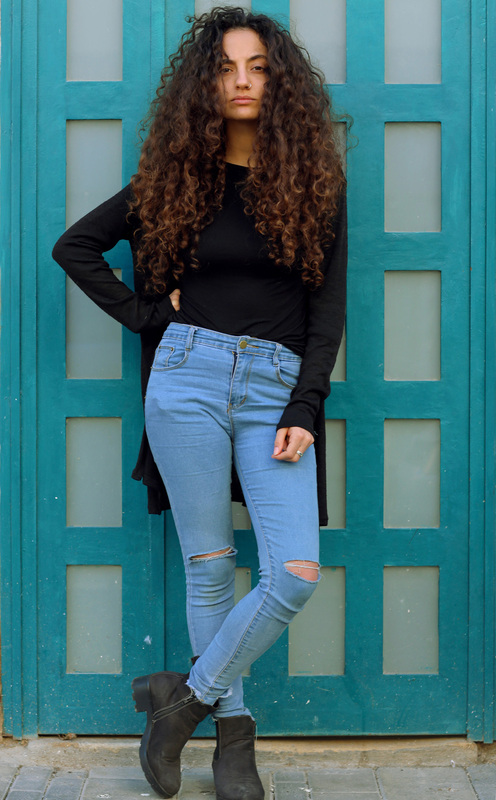 Maysa also draws inspiration from her Arab heritage as she features samples of classic Arabic songs in conjunction with sounds of the Spanish guitar, radio static and live voice recordings from the West Bank, all prevalent in her album which is helping to make Maysa Daw much talked about. 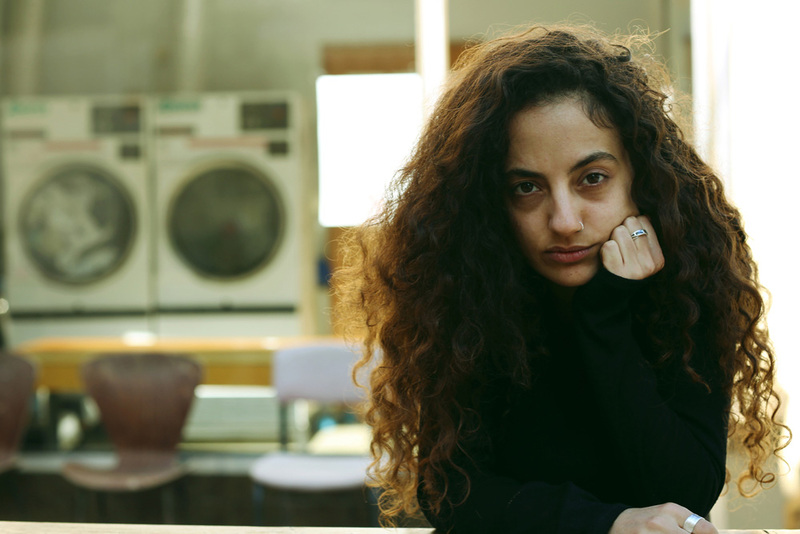 Not only is Daw a regular performer across venues such as Kabareet, she has also collaborated with the Ministry of Dub-Key, a Galilean group that combines hip-hop and dancehall beats with traditional Palestinian dabke, most certainly not forgetting her roots. 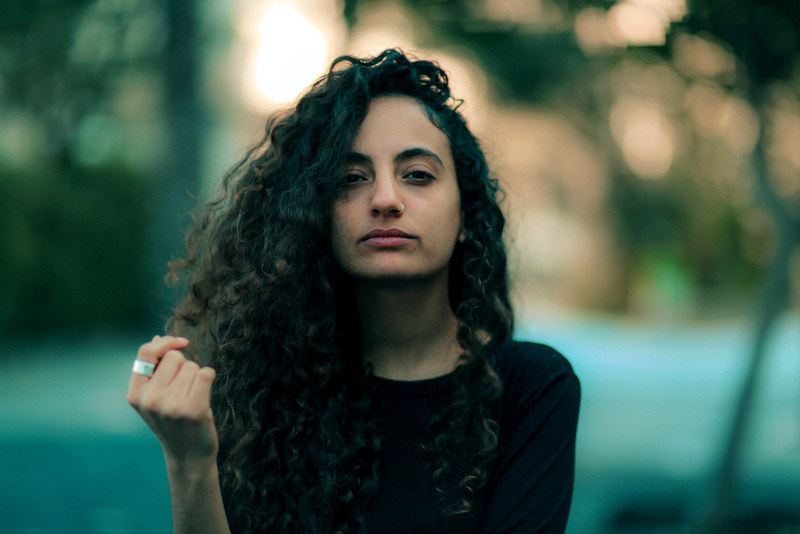 Becoming internationally renowned, the talented singer-songwriter will perform in Switzerland as part of a collab called the Basel-Ramallah Project and was also in Chicago last month headlining at Palipalooza. 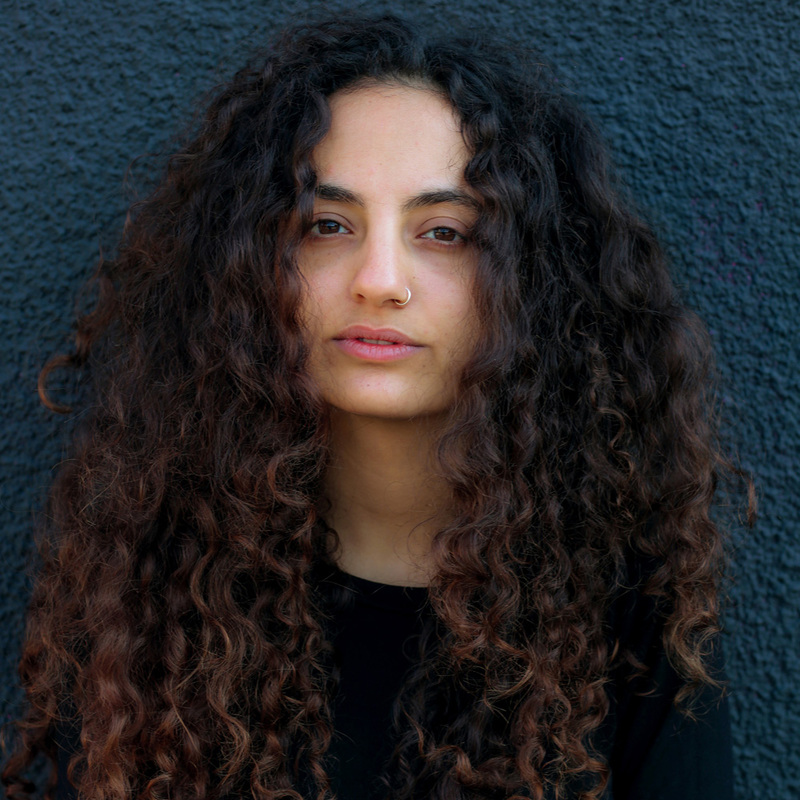 Recently having completed the recording of her next album with a group she joined 5 years ago, Palestinian hip-hop artists, DAM, Daw’s album is due for release in early 2019 and, currently un-named, it would be her first full length collaborative record with DAM, with whom she had previously released two tracks. One of Maysa and DAM’s collaborations include a track with a feminist theme, entitled “#Who_You_R”. As a songwriter, Maysa’s songs are a reflection of how she views the world and as a Palestinian living inside Israel’s pre-1967 borders, her view of what’s around her can often be one of conflict. 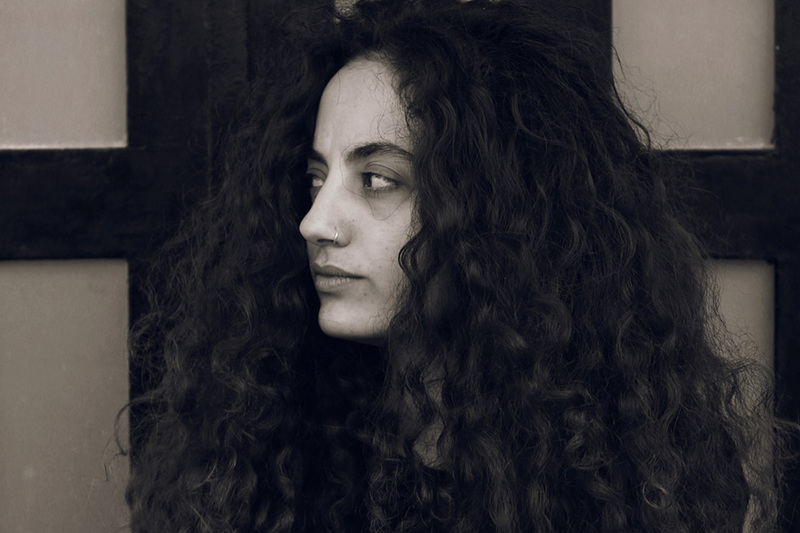 Mostly personal, her work can also convey political themes, for example, her song “Come With Me” is about two people in love being kept apart by a wall. 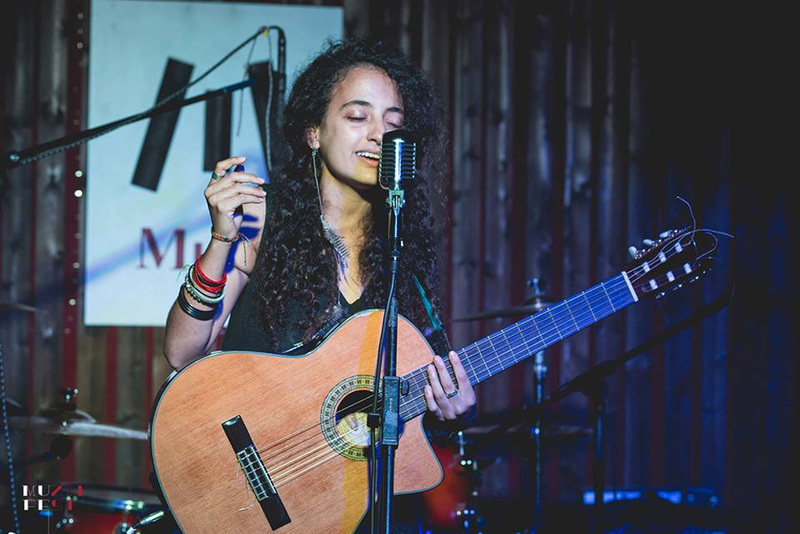 In another song, entitled “Radio”, are the recorded voices of refugees living in the West Bank, talking about the separation wall, how they want to demolish it and it has impacted their lives. Not letting these difficult obstacles deter her from achieving her dreams, she is consistently on stage or in a studio working towards her next record. “Who knows what will happen. Maybe some magic will happen and 10 songs will fall on me from the sky,” she laughs.